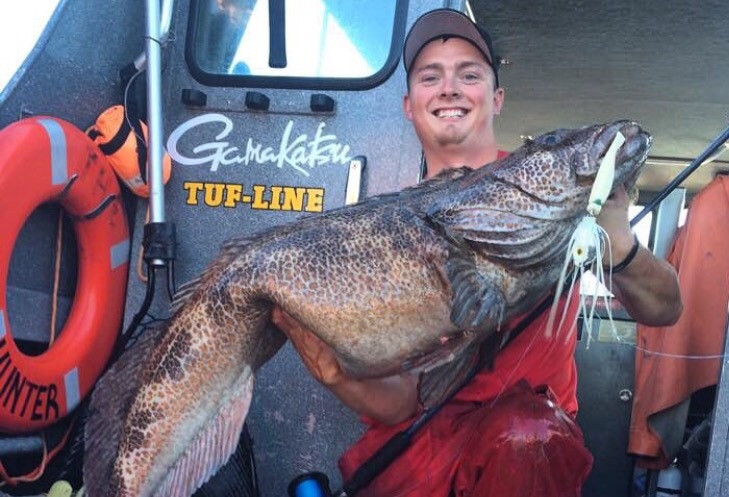 Heres Hunter Keogh from KeyOs guide service with a monster Lingcod on the LingKiller Jig! 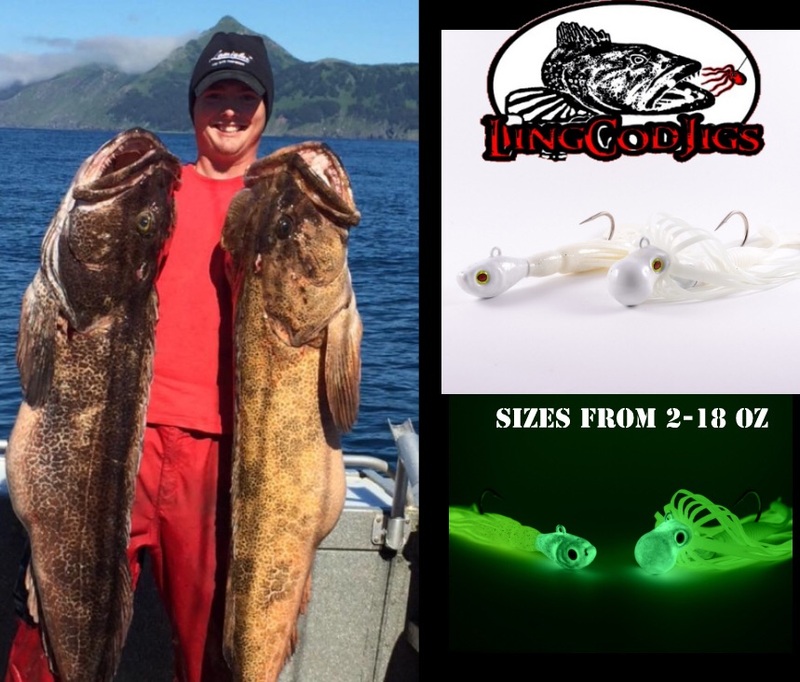 This entry was posted in Alaska ling cod fishing, Halibut jigs, kalins 10" big n grubs, kalins grubs, ling cod fishing, Ling cod jigs, Lingcod fishing, Lingcod jigs and tagged Best ling cod jig, ling cod, ling cod fishing, Ling cod jigs, ling cod lures, Lingcod, lingcod fishing, lingcod jigging, lingcod jigs. Bookmark the permalink.